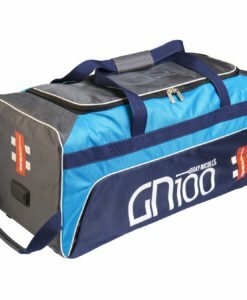 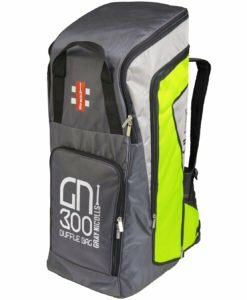 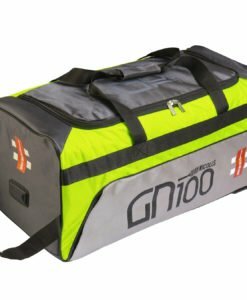 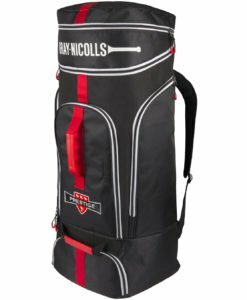 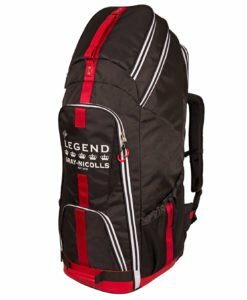 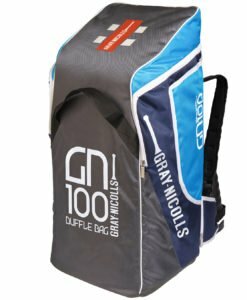 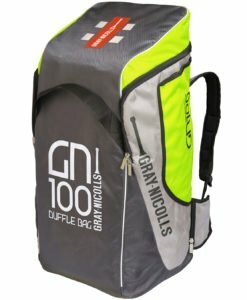 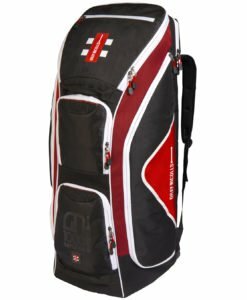 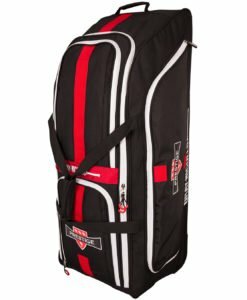 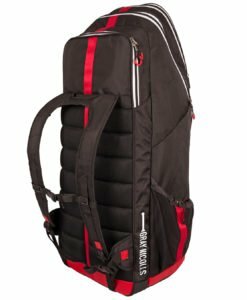 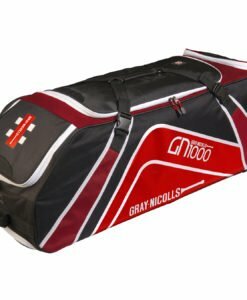 This cricket bag is a mid-sized wheelie bag that has a large main compartment and is able to store all your cricket essentials to and from games. 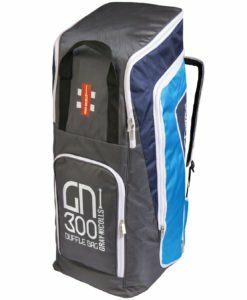 Fitted with a deluxe wheelie system with a hard wearing anti-scuff protection built into the baggage design. 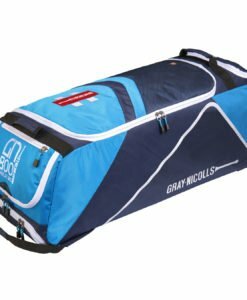 For your peace of mind it has an incorporated valuables compartment.